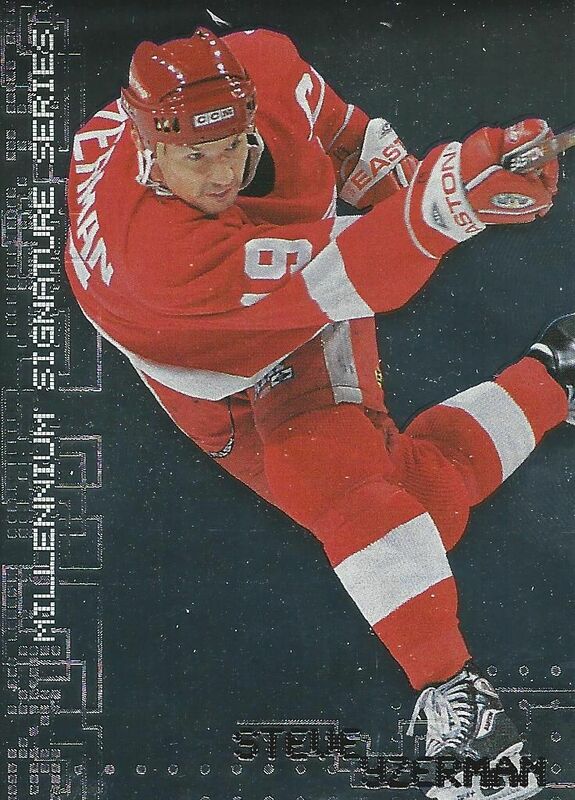 Here's my second opening of 99/00 ITG Millennium Signature Series Hockey. 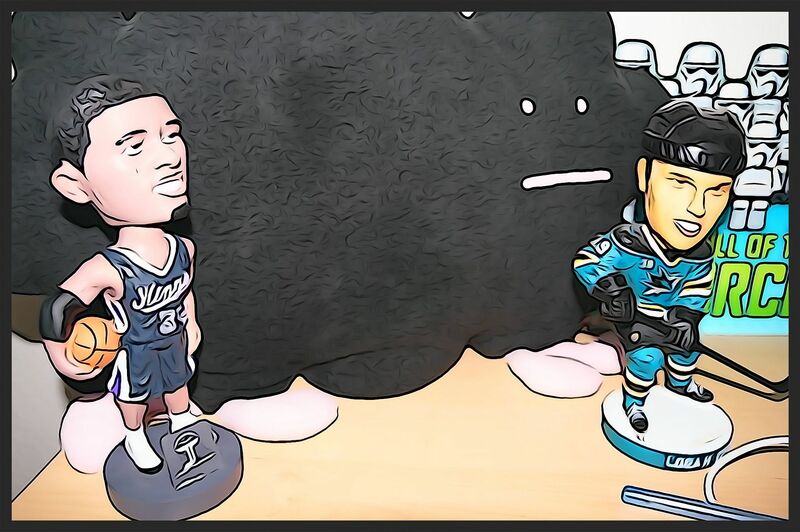 Though technically not a retail product, these can be found on the cheap and may be worth a look if you're wanting autographs at rock bottom prices. You get one auto per pack guaranteed along with 4 other foil base cards. I really enjoyed the first time I opened this product a couple weeks ago and I'm looking forward to today's break of it. 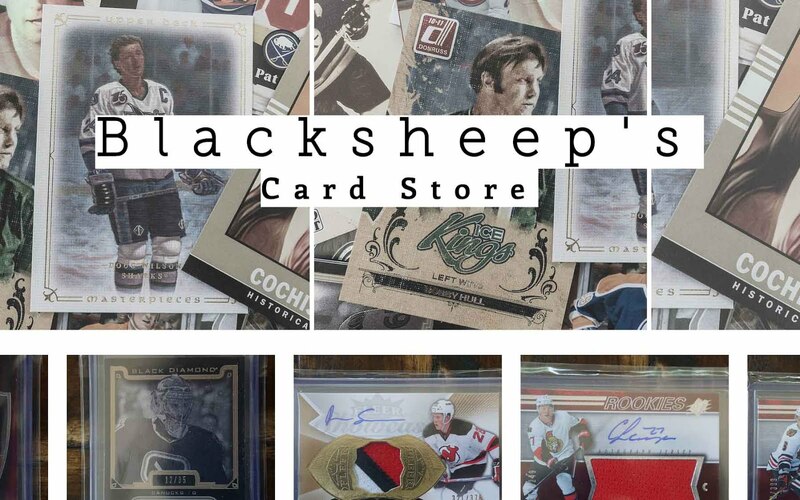 Autographs are always a collector favorite, so these are a no-brainer for the price they are at now. To top things all off, these autographs are all on-card. 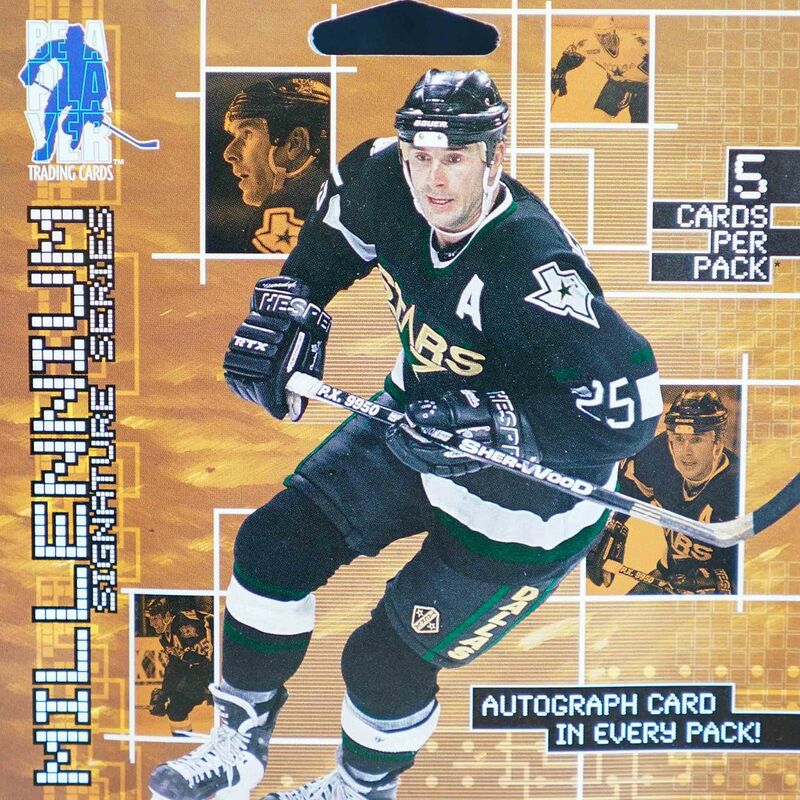 I don't even think sticker autos were a thing during those years. It definitely was a magical time for cards back then. I miss those days! People have commented that these packs were unaffordable when they first came out - I believe that! But now they totally are. If you can find these packs now I'd jump at the chance to pick them up. The supply cannot last forever and I'm sure soon they will become scarce. This was a quick break as there was just one cellophane wrapped pack with 5 cards in it. Good thing there were a few players I actually knew in here! The cards look great with a very 90's/early 2000's vibe. 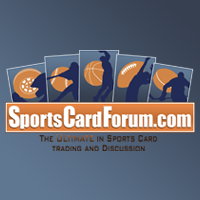 Companies try to emulate the look and feel of this era of cards nowadays, but they can't seem to pull it off. These cards are the genuine article and I really love them. 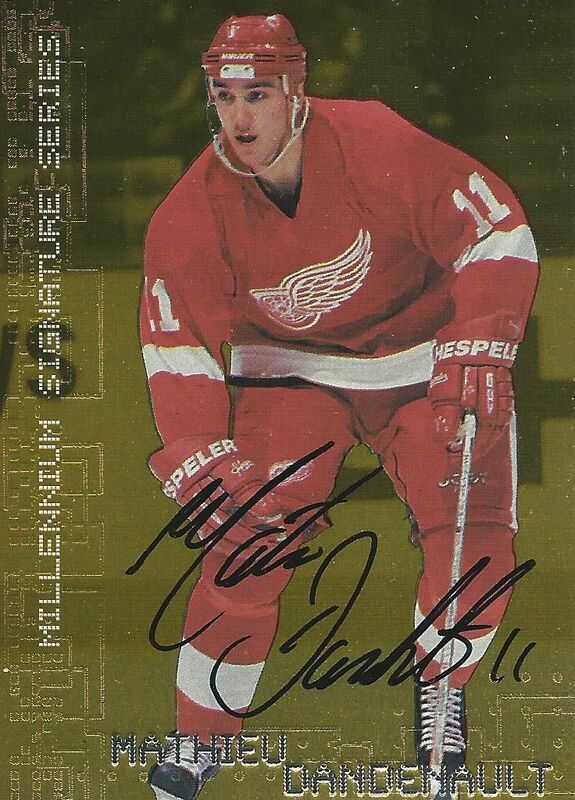 Yzerman was one of the top superstars of his era, his Red Wing teams were beastly. Back in the day, his popularity was just under the likes of Wayne Gretzky. It was never a bad pull to get his card out of a pack. Wow! It's Jumbo Joe when he was MUCH MUCH younger! Though he was drafted by the Bruins, it's so strange to see him in those colors. 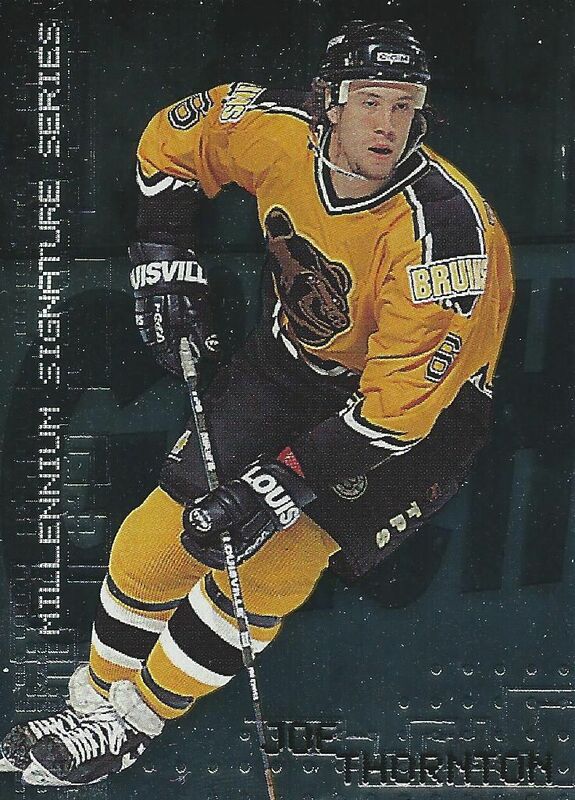 Check out the crazy 90's Bruin logo. Hideous and fascinating at the same time. Pulled a gold card! This card looks really nice in person. The gold foil really stands out, but the star of this card is the signature. It's a beautiful sig that is nice and bold. It's too bad I'm not familiar with the player! Another really fun break from these packs. I have a couple more of these to go and am excited to open them on future Retail Reviews. Getting these cards makes me appreciate the late 90's era and gets me curious about the players I pulled. I've definitely gotta do some research to quench this new found interest! Where you buy this box?